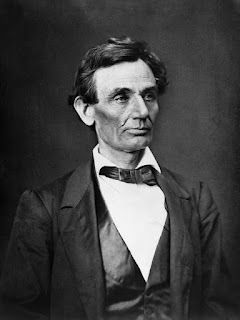 Abe Lincoln: rail splitter, a riverboat crewman, an inventor, a country lawyer, a congressman, a poet, a president, the great emancipator… and murder mystery author. We normally picture the lawyerish Lincoln involved in contracts and torts, bailments and agreements, the dry essence of civil law. The man also practised criminal law. He’s particularly recognized for winning what became known as the Almanac Case, in which he looked up the position of the moon in lunar tables to discredit a witness. 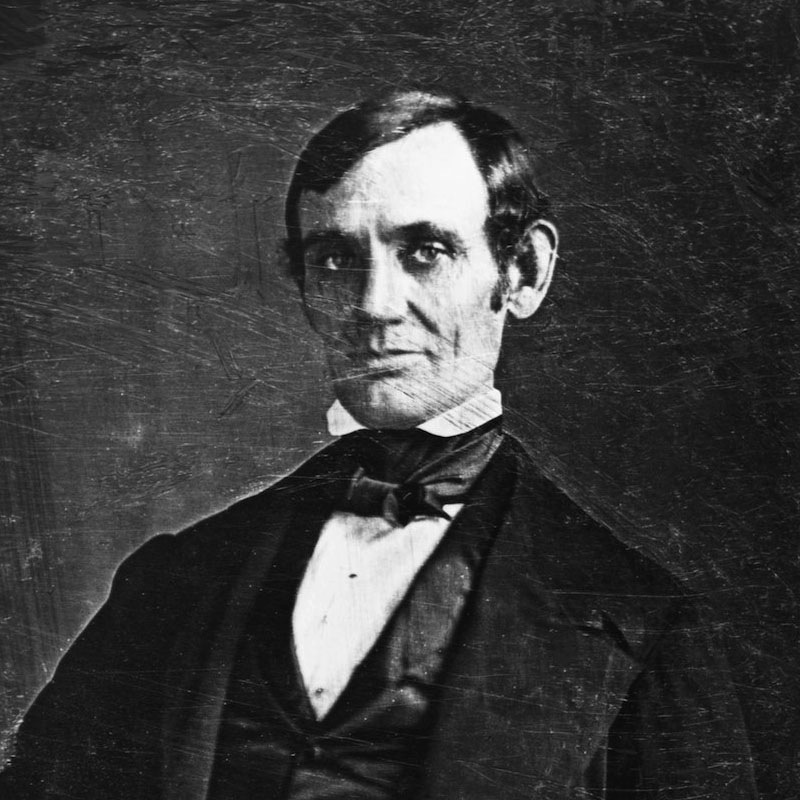 Earlier, Lincoln wrote “A Remarkable Case of Arrest for Murder” back when he was still a country lawyer. 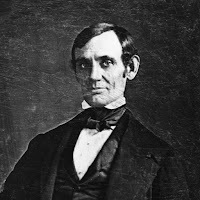 To be candid, it’s not a murder mystery in the expected sense, but based upon an actual 1841 case in which Lincoln defended one of three brothers accused of murder. His client didn’t pay him, so Honest Abe monetized the experience in a different way… by selling a story about it. Fortunately, he went on to other pursuits and the rest, as they say, is history. Unlike traditional murder mysteries, the story doesn’t contain the customary dénouement. It’s written as a puzzling happenstance without a true resolution. Some contend Wilkie Collins’ charming 1873 novella, The Dead Alive (a.k.a John Jago’s Ghost) suggests a solution for Lincoln’s story, but in fact Collins based his tale on another American true crime story known as the Boorn Brothers murder case. In the latter part of May, in the year mentioned, William formed the purpose of visiting his brothers at Clary’s Grove and Springfield; and Fisher, at the time having his temporary residence at his house, resolved to accompany him. They set out together in a buggy with a single horse. On Sunday evening they reached Henry’s residence, and stayed over night. On Monday morning, being the first Monday of June, they started on to Springfield, Henry accompanying them on horseback. They reached town about noon, met Archibald, went with him to his boarding house, and there took up their lodgings for the time they should remain. The Postmaster at Springfield made the letter public, and at once, excitement became universal and intense. Springfield, at that time, had a population of about 3 500, with a city organization. The Attorney General of the State resided there. A purpose was forthwith formed to ferret out the mystery, in putting which into execution, the Mayor of the city and the Attorney General took the lead. To make search for, and, if possible, find the body of the man supposed to be murdered, was resolved on as the first step. On Monday, the officers sent for Henry, having arrested him, arrived with him. The Mayor and Attorney Gen’l took charge of him, and set their wits to work to elicit a discovery from him. He denied, and denied, and persisted in denying. They still plied him in every conceivable way, till Wednesday, when, protesting his own innocence, he stated that his brothers, William and Archibald, had murdered Fisher; that they had killed him, without his (Henry’s) knowledge at the time, and made a temporary concealment of his body; that, immediately preceding his and William’s departure from Springfield for home, on Tuesday, the day after Fisher’s disappearance, William and Archibald communicated the fact to him, and engaged his assistance in making a permanent concealment of the body; that, at the time he and William left professedly for home, they did not take the road directly, but, meandering their way through the streets, entered the woods at the North West of the city, two or three hundred yards to the right of where the road they should have travelled, entered them; that, penetrating the woods some few hundred yards, they halted and Archibald came a somewhat different route, on foot, and joined them; that William and Archibald then stationed him (Henry) on an old and disused road that ran near by, as a sentinel, to give warning of the approach of any intruder; that William and Archibald then removed the buggy to the edge of a dense brush thicket, about forty yards distant from his (Henry’s) position, where, leaving the buggy, they entered the thicket, and in a few minutes returned with the body, and placed it in the buggy; that from his station he could and did distinctly see that the object placed in the buggy was a dead man, of the general appearance and size of Fisher; that William and Archibald then moved off with the buggy in the direction of Hickox’s mill pond, and after an absence of half an hour, returned, saying they had put him in a safe place; that Archibald then left for town, and he and William found their way to the road, and made for their homes. A case of making lemonade from a lemon! A good piece ahead of President's day. Happy Valentine's Day, Janice, and a pleasant Presidents Day Eve. Yes, perceptive point. Lincoln did indeed make lemonade out of sour lemons. He also wasn't paid in the other murder trial mentioned, the Almanac Case. He voluntarily took it on to help the widow of a friend. I much admire your President Lincoln but never imagined that, as a published murder mystery writer, he would have qualified as a SleuthSayers contributor. His story must have been the FBI Files, the Homicide Hunter of its time. ABA! 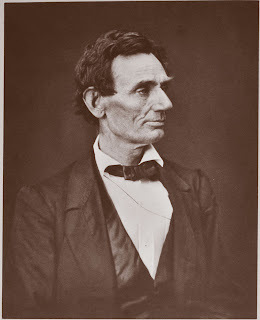 Lincoln had a wonderfully varied and complex life. He's certainly one of America's greatest presidents. "subject to temporary derangement of mind, owing to an injury about his head received in early life..." So Abraham Lincoln was one of the first to point out the dangers of concussion? Thanks, Eve. SleuthSayers covers a bit of historical ground, don't we? Thanks for this! I actually have this story in a book somewhere but I hadn't read it until now! Lincoln was, of course, an avid reader of Poe. This is while Poe was still writing!